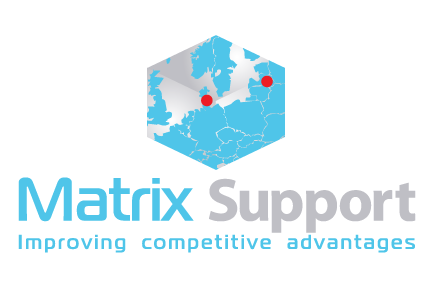 Contact Matrix Support for an noncommittal talk about your challenges and wishes. We are ready to suggest the ideal solution for your business. We have our headquarter in Aalborg and a small department in Aarhus.